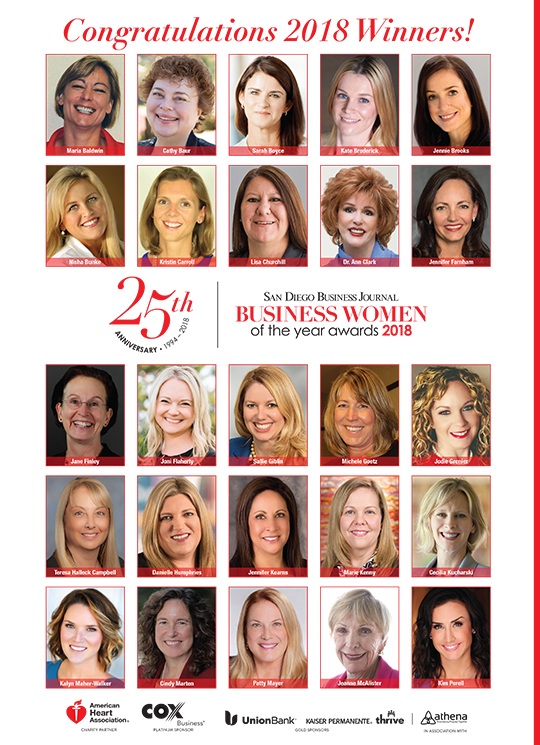 The San Diego Business Journal has the longest-running recognition program in our area for women business leaders, and in honor of our 25th annual event, we celebrated 25 winners at the Business Women of the Year event December 13, 2018, at the Hilton San Diego Bayfront. Below, you will read about women from nearly every industry segment San Diego has to offer. Their accomplishments are impressive and worthy of recognition. We had more than 200 nominations, which produced a superb roster of finalists, making it difficult for our judges to narrow their choices to just 25 deserving women. Special thanks go to our judges: Joyce Glazer, former columnist at San Diego Magazine, Lidia Martinez of Southwest Airlines, Catherine McCullough of McCullough Landscape Architecture, Nancy Rohland of National University, and Bettie Youngs of Bettie Youngs Book Publishers Inc.
Nyda Jones-Church was recognized with our Lifetime Achievement Award. 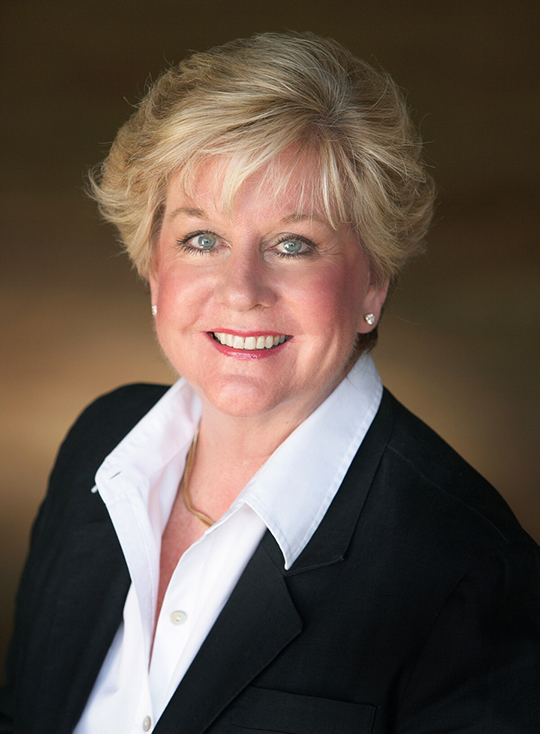 Jones-Church has long been a key player in residential real estate in San Diego County. 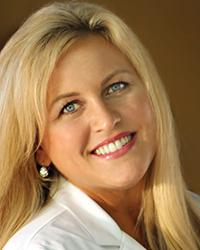 She’s currently president and COO of Pacific Sotheby’s International Realty. The keynote address was delivered by Shelley Zimmerman, who recently retired as chief of police from the city of San Diego. She talked of the importance of being role models and providing inspiration and encouragement for young women to follow their dreams. Our emcees, Pat Brown of Pat Brown Productions and Susan Taylor of Scripps Health did a superb job, as usual. They have deftly handled the role for a number of years. Special thanks to our sponsors who make the Business Women of the Year Awards possible: Cox Business, Union Bank, Kaiser Permanente, the American Heart Association and Athena San Diego. Congratulations to all of our finalists and winners. We can’t wait to see what you will achieve in 2019. Nyda Jones-Church took home the Lifetime Achievement Award during the 2018 San Diego Business Journal Business Women of the Year awards, held Dec. 13 at the Hilton San Diego Bayfront hotel. 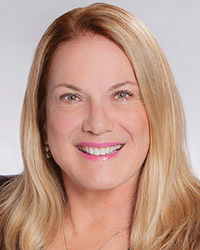 Jones-Church is president and chief operating officer of Pacific Sotheby’s International Realty, which specializes in Southern California luxury real estate. A San Diego native, Jones-Church grew up in Point Loma and La Jolla. 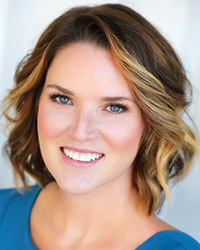 She attended the Bishop’s School and graduated from La Jolla High School, prior to leaving for Northern California and getting her degree from Stanford University. 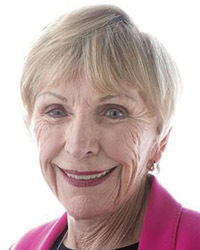 She is one of the few San Diegans who can recall riding the glass elevator at the El Cortez Hotel. She recalls when Interstate 5 was “the new freeway” — as new as the trolley construction that is crisscrossing the route now. Jones-Church said she had a great mentor, her mother, whom she recalled as a “smart, gracious business woman.” She never had a car loan, Jones-Church said, because her mother’s advice was that a person should not leverage depreciating assets. 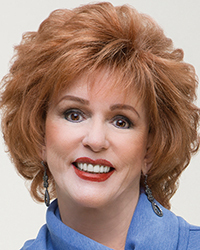 As an adult, Jones-Church brings an analytical perspective to her real estate business. Her business partner is Steve Games. In her acceptance speech on Dec. 13, she described their decision making process as “dynamic” and “a spectator sport.” The real estate landscape has changed, she said, and transactions look different every year. Predictions that the internet would take over the business seem to have been overblown. People can start a search on the internet, but they still need to go forward and conclude with an agent. Relationships still matter in real estate, she said. Jones-Church addressed an audience of business women in a variety of vertical markets. She advised them to lead with passion. And if you have to eat an elephant, she said, do so in small bites. Recognition in her hometown is enormously gratifying, Jones-Church said, adding that “I don’t take the stage very often.” Her plans for 2019 are to expand her business in Orange County and Southern California’s desert communities, and to grow ancillary businesses such as mortgages and escrow. Jones-Church is active in the community through organizations such as the Junior League and the Sonoran Institute. The latter advocates for careful planning and stewardship of the landscape in the western portion of the United States, along with Mexico and Canada. One of its signature projects is to reconnect the flow of the Colorado River to its delta on the Gulf of California. 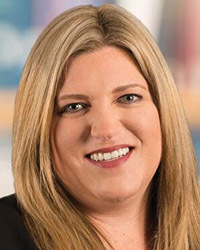 Previously senior vice president and chief business officer of Carlsbad-based Ionis Pharmaceuticals, Sarah Boyce became president of Ionis affiliate Akcea Therapeutics in April. She has led the commercialization of two drugs —Tegsedi and Waylivra — to treat patients with serious and rare diseases. Co-workers characterize Boyce as a scrappy, entrepreneurial leader who ably complements CEO Paula Soteropoulos. 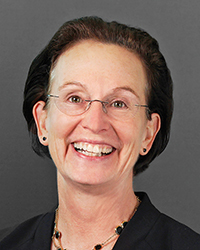 Boyce is also an approachable leader, a good judge of her colleagues’ potential, a mentor to her women colleagues and a builder of high-performing teams. Outside of her job, Boyce works to inspire the next generation of women scientists. Jennie Brooks runs the San Diego office of Virginia-based defense contracting giant Booz Allen Hamilton. Some 1,200 Booz Allen employees based in Mission Valley serve the U.S. Navy’s needs in specialties such as cybersecurity, data science and analytics. 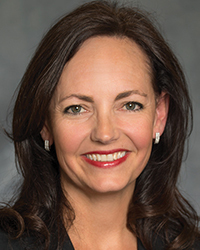 In her current role since 2016, Brooks has grown revenue by 25 percent year-over-year and increased headcount by 43 percent. Co-workers describe her as a tenacious, passionate, charismatic leader. 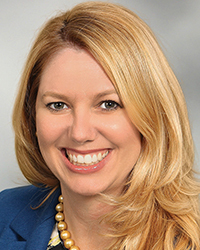 She is a mentor to women in the defense contracting field and to working mothers. In addition to her demanding work life, Brooks has successfully raised a child with a complex heart condition into a thriving and healthy 13-year-old. Jennifer Farnham started work at PCL Construction as an intern. 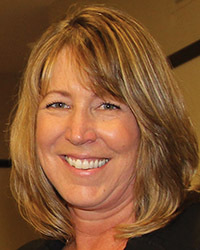 Twenty-six years later, she is San Diego area manager for the Denver-based business, and has had a hand in projects as notable as the Legoland Castle Hotel, San Diego International Airport’s federal inspection station and San Diego State University’s Tula Conference Center. A recent big win was UC San Diego’s Triton Pavilion. PCL’s San Diego office quadrupled in size under Farnham. 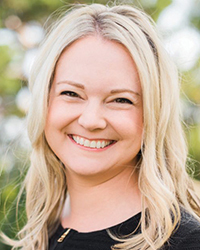 As area manager, she builds both people and careers: her work as a mentor includes “Java With Jennifer” coffee sessions where employees can talk about anything. Farnham has had the tenacity to stay in the male-dominated construction world. Her co-workers cite her as an example of the diversity that the industry needs. Teresa Halleck Campbell oversaw another year of growth at San Diego County Credit Union: Its customer base grew to 393,000; assets grew to $8.4 billion; and the organization opened new branches in Scripps Ranch, Mission Viejo and Costa Mesa. The expansion is a testament to Halleck Campbell’s leadership, which associates describe as highly strategic and effective. While placing an emphasis on customer service, the CEO ably tends to the portion of the business not seen by the customer. Campbell sets an ethical standard and creates a positive work environment. She empowers her employees, gives team members ample autonomy, lets them develop solutions to improve the organization and serves as a resource to help their efforts. 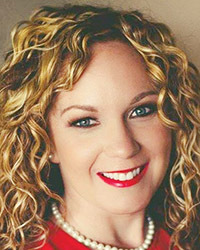 Kalyn Maher-Walker has an uncanny ability to connect with clients on the financial, intellectual and emotional levels, an associate noted. 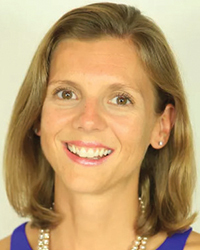 In the space of three years, the 32-year-old Maher-Walker grew from being support staff to lead financial adviser on multimillion-dollar accounts, with staff of her own. 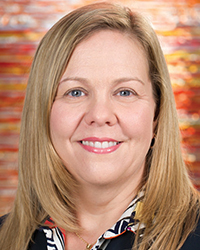 Today, she works with and has inspired three women assistants who report seeing significant differences in tone and the connection that Maher-Walker forges with clients – especially with women who have not been included in conversations previously. 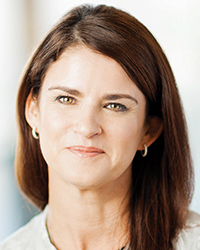 Maher-Walker and other women advisers at UBS share best practices. 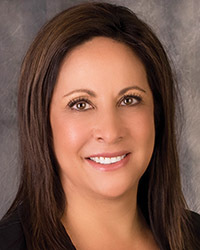 And like her accomplished peers in other vertical markets, she exhibits clear direction, efficiency, knowledge of her specialty (financial services), compassion and understanding of both her clients’ financial growth and revenue growth. 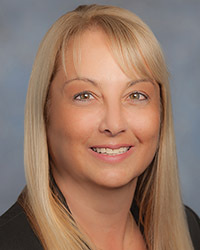 Cindy Marten came to her chief administrator’s job having worked as a teacher in San Diego County and as a principal at Central Elementary School in City Heights, a neighborhood marked by poverty. 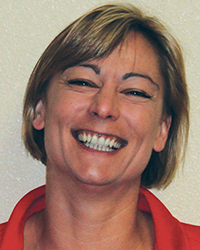 Five and a half years ago she stepped into the superintendent’s position. Today, the school district has an enviable graduation rate and above-average test scores for an urban district. 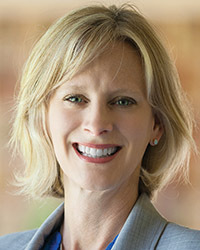 Marten’s charitable work, however, prompted the American Heart Association to nominate her for Business Women of the Year, and label her a hero. A hands-only CPR training program that she instituted at the schools two years ago has so far helped a third-grader and an eighth-grader save lives. 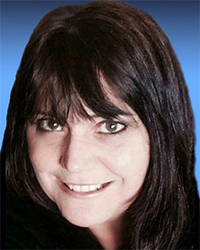 “Cindy inspires people every day,” her nomination form says, adding that she is deeply committed, leads by positive example and practices what she preaches. 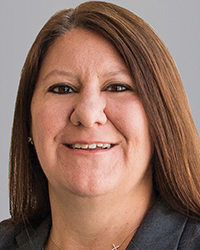 Patty Mayer advises not-for-profit entities on tax issues, overseeing the cases of 60 organizations in San Diego and beyond. She is passionate about her specialty. 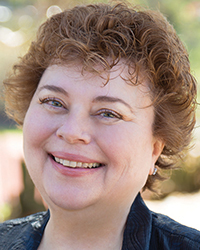 Mayer knows the technicalities of her subject, is well-versed in emerging issues, and communicates effectively with clients. She possesses a keen ability to explain complex issues in an easily understood manner. In addition to providing quality service to clients, she is an excellent mentor, teacher, collaborator and team player. 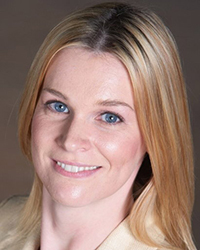 She is highly regarded as a role model by the younger professionals throughout the firm. A sought-after speaker and trainer, Mayer has inspired many of her firm’s employees to develop their technical and soft skills. Mayer has been integral in building a strong team in San Diego and in other Moss Adams offices. 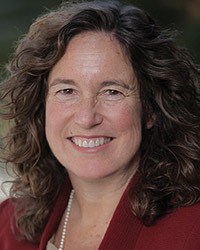 Kim Perell has been an angel investor in 70 startups, 14 of which have been successfully acquired. She is currently CEO of Amobee. A subsidiary of telecom company Singtel, Amobee stands in the place where digital and television advertising converge. 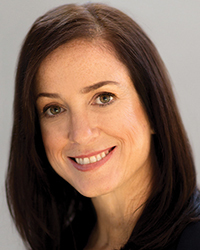 In 2017, Perell oversaw the $310 million acquisition of the technology platform Turn; in 2018, she oversaw the $101 million acquisition of the assets of software provider Videology. Perell oversees 1,000 employees in 25 offices and is on the road 70 percent of the time. At a time when less than 3 percent of ad-tech CEOs are women, and female founders get less than 2 percent of venture capital, Perell is a role model. Some 48 percent of Amobee’s new hires in 2018 were women, and 35 percent of its C-level executives are women.